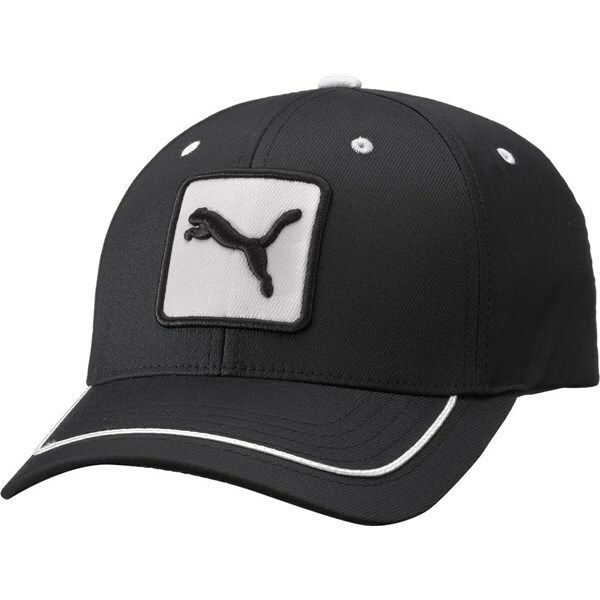 The Puma Golf Cat Patch golf cap has already been broken in for you! With its relaxed adjustable pre-curved fit the Cat Patch cap will appeal to golfers of all ages. 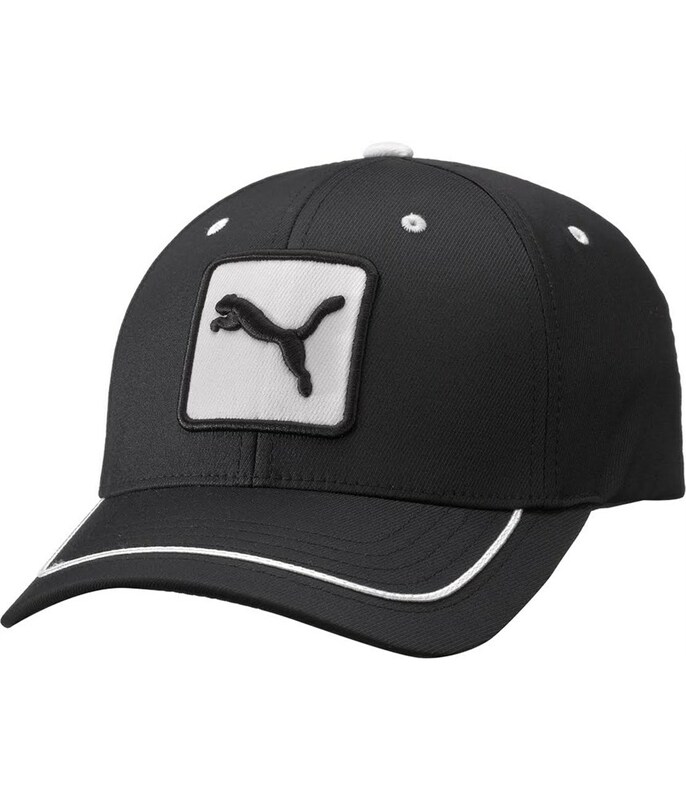 Not only will it protect you from sunlight but Puma have added a moisture wicking interior headband to allow sweat to escape and make the cap much more comfortable if worn for long durations.